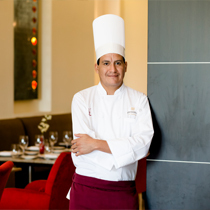 Savor chef-inspired world cuisine at our innovative restaurants in Puerto Vallarta. 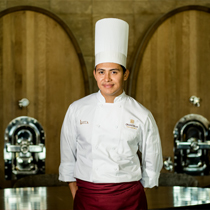 Grand Velas has revolutionized the all-inclusive dining concept with gastronomic eateries that offer diverse global flavors with a creative spirit. 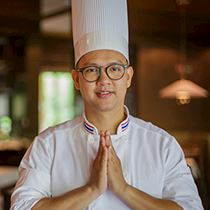 Stroll along breezy corridors with colorful plants and koi ponds to beautifully designed restaurants where the flavors of Mexico, Asia, Italy and France come to life. 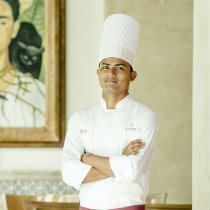 The ancestral culinary art of the east arrives to Riviera Nayarit with a fusion of different Asian cuisines. Named after one of Mexico's most loved artists, Frida serves local artisan cuisine connected with the deep roots of Mexican heritage. Savor flavorful Italian and Mediterranean cuisine, including fresh seafood and pastas. Indulge in a culinary journey at Lucca. 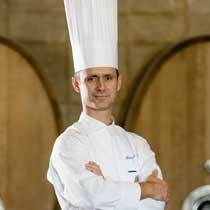 Savor classic French cuisine crafted with an innovative spirit. Experience the sublime harmony of elegance and simplicity. Enjoy a relaxing lunch and fresh, light foods - from ceviche to salads - at our poolside snack bar with views of Banderas Bay. Reflecting the seas that edge our resort, Azul is a casual oceanfront restaurant that defines waterfront dining in Puerto Vallarta. 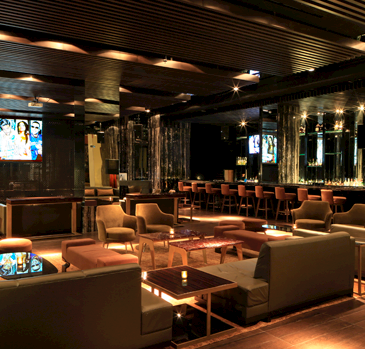 Embrace the vibrant nightlife of our sports bar. Sip cocktails, enjoy creative light fare and watch sports on two 60inch TVs. Swim up to Aqua Bar for a refreshing cocktail, beer and light fare. Sip tropical drinks while you relax in the infinity pool. 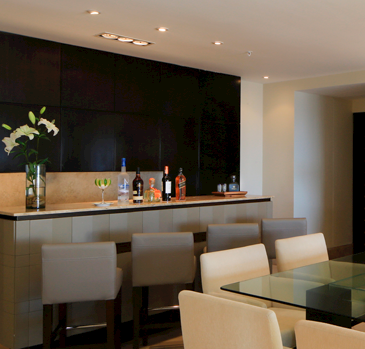 Enjoy delicious international cuisines from our signature resort restaurants in the comfort of your luxury suite. Enjoy unlimited beer, soft drinks, bottled water and snacks, such as peanuts, potato chips, and granola bars.